Galaxy S9+ The Camera. Reimagined. 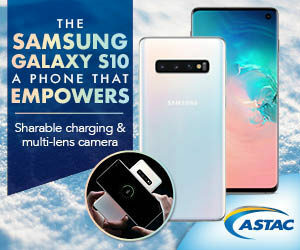 6.2 inch a larger infinity screen to view this revolutionary camera with a Dual Aperture lens that adapts like the human eye capable of automatically switching between various lighting conditions, slows down time to capture every detail. Turn your selfie into an emoji making life more animated! Travelling abroad? 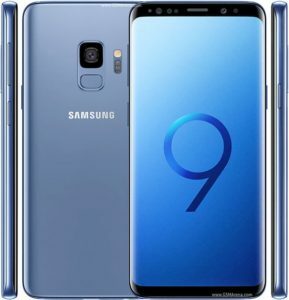 Let the S9+ translate for you! Aim the camera at a sign and it will translate to English for you.